There is a very beauty for every Vietnamese region. At the end of the S-shaped land lying limitless expanse of rice fields, fertile fruit garden and particular culinary from the local produces. 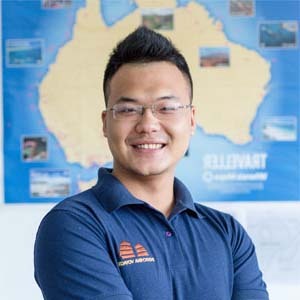 One day, if you want to escape from bustle and hustle cities and life concerns, a trip visiting fruit and agricultural gardens in Southwest Vietnam would be a clever choice. 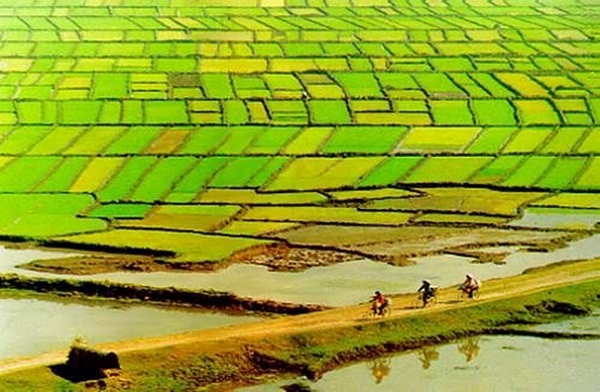 Southwest Vietnam is comprised of 13 provinces located in Mekong River Delta, which has fertile deposit for the agriculture. There are several provinces which are well-known for most productive fruit garden and farm produces: Can Tho, Tien Giang, Vinh Long, Dong Thap. Their special fruits such as mango, guava, King orange, durian, etc. are widely-known throughout the country. Tourists can buy delicious fruits at very cheap price on site or participate in harvesting them. 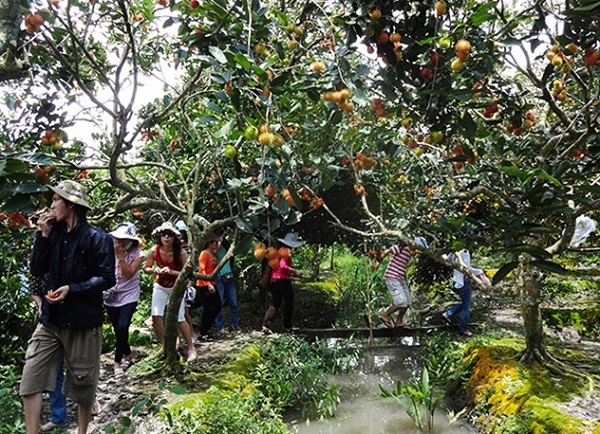 Tourists can choose to stay either at tourist villages like My Khanh in Can Tho and Con Phung in Ben Tre or local orchards. Regardless of what is your choice, there will be a dozen interesting activities that you should try to complete your journey at this land. You can listen to folk music performance (known as ‘Don ca tai tu’), row boat along the river, ride ostrich or experience through bamboo bridge, etc. Do not forget to go to the ditch to bail fishes and then enjoy the dishes made by the fished caught by yourself. Thank to ideal natural condition, the food specialties in this area are mostly fishes. Due to special culinary and ingredients, the sour fish broth has become the branded of Mekong River Delta. Besides that, many other specialties also well-known among tourists like coconut candy, durian cake and plain rice pancake, etc. 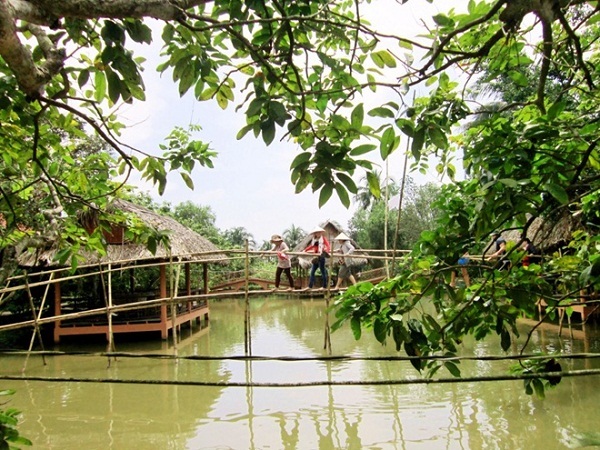 You can only try bamboo bridge so called ‘monkey bridge’ in southwest of Vietnam. Wherever you go you will be welcomed with bright smiles of people here. 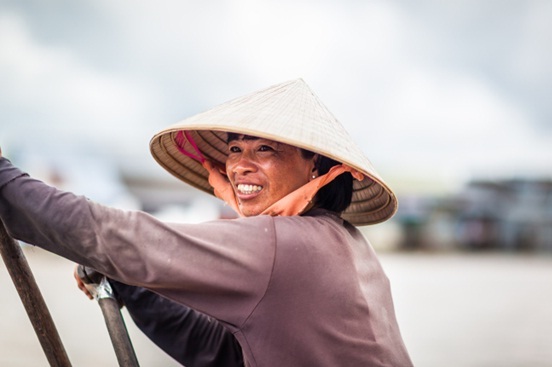 Friendliness, hospitality and cooking cleverness are characteristics of local people in southwest Vietnam. A friendly local with a welcoming smile.